There are few cars in the world more iconic than the Porsche 911. Over the years, the rear-engined sports has gotten bigger, faster, and more technologically advanced. But its spirited driving dynamics and on-track capabilities have continued to make it a favorite among enthusiasts worldwide. However, you often hear the complaint that all current 911s pretty much look same. 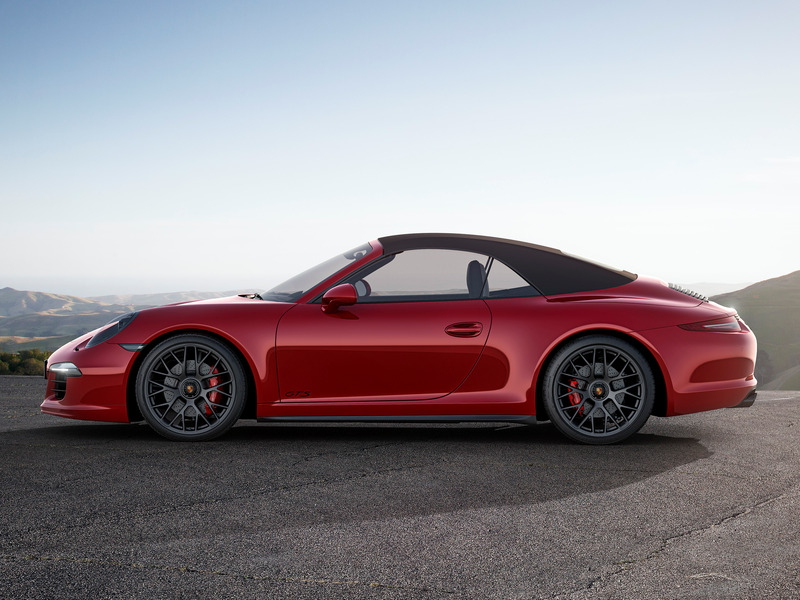 And if you ask critics such as ex-“Top Gear” host and longtime newspaper columnist Jeremy Clarkson, he’ll tell you that all Porsche 911s since the model’s debut in 1963 look identical.